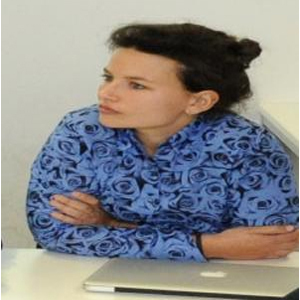 Bérénice Bon is the coordinator of the Graduate School of Urban Studies – Africa and post doctoral researcher within the programme ‘Urban infrastructures in Transition: The case of African cities’ at Darmstadt University of Technology, Germany. She holds a PhD in geography from the School for Advanced Studies in Social Sciences, EHESS, Paris. 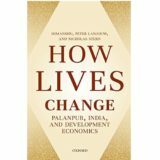 She was a visiting fellow at the CSH between 2010 and 2013 in the framework of the European research programme Chance2Sustain on governance of urban megaprojects and political rescaling in India http://www.csh-delhi.com/research-programs/chance2sustain-%E2%80%93-city-growth-and-the-sustainability-challenge. Her current research focuses on land-based financing and transport infrastructure in Kenya (Nairobi) and India (Delhi).